Bentley (formerly Biscuit) in his fur-ever home! 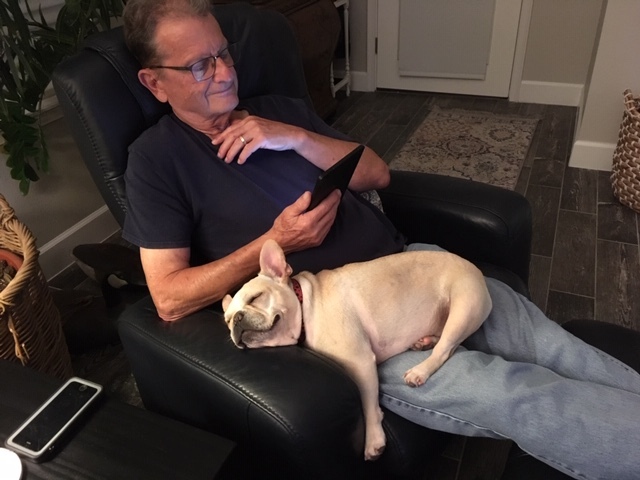 The family of Bentley (formerly known as Biscuit) wrote to us and gave us a wonderful update on how the little man is doing in his forever home. 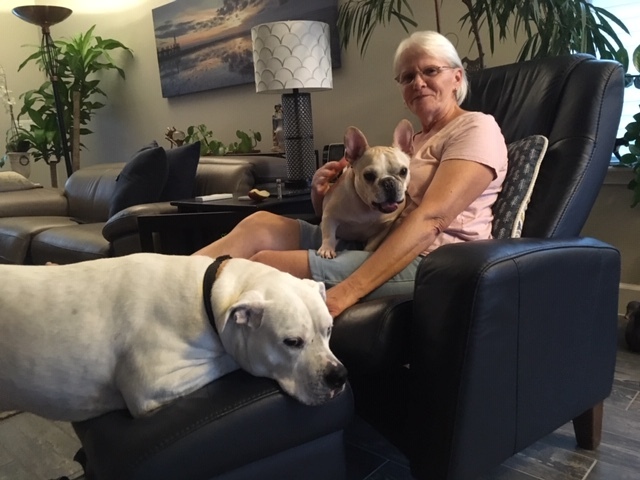 Per his momma, he is doing very well and everyone in the family, including resident American Bulldog, Hank, are madly in love with him. His momma reports that he was made for Florida because he seems to hate the cold. He has been reluctant to head outdoors on cold mornings and does not like the thick grass at home. So…because this boy is already spoiled…his family puts a jacket on him and mowed the grass down lower. Now all is well!! Forever mom reports, “We can’t imagine life without Bentley. He’s a joy!”…and while she thanked FBV for letting her family be his forever home in her letter, we are the thankful ones for this amazing family taking such great care of Bentley!